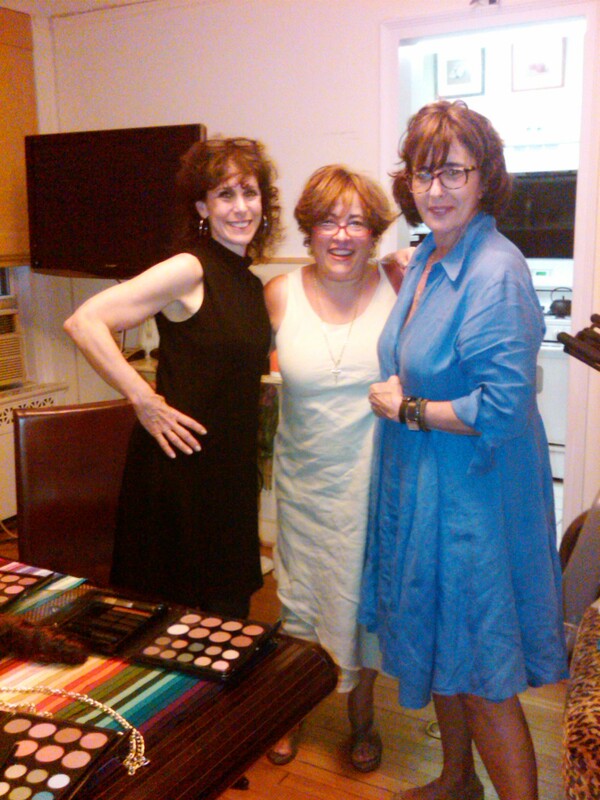 The LeMetric Hair Design Studio / beauty / An evening with Jill Kirsch and her amazing products! An evening with Jill Kirsch and her amazing products! Last night, LeMetric and Fab Over Fifty met with Jill Kirsch, owner and founder of Jill Kirsch Color in Geri’s house (FOF founder) on the Upper East Side. Elline learned the secret to looking good every day is THE COLOR OF YOUR HAIR! Who would have known!? Jill’s color system teaches you how to choose your wardrobe colors and makeup colors based on your hair color. There’s 4 sets for 4 hair colors: any one with red/brown, blonde, grey, and black hair. 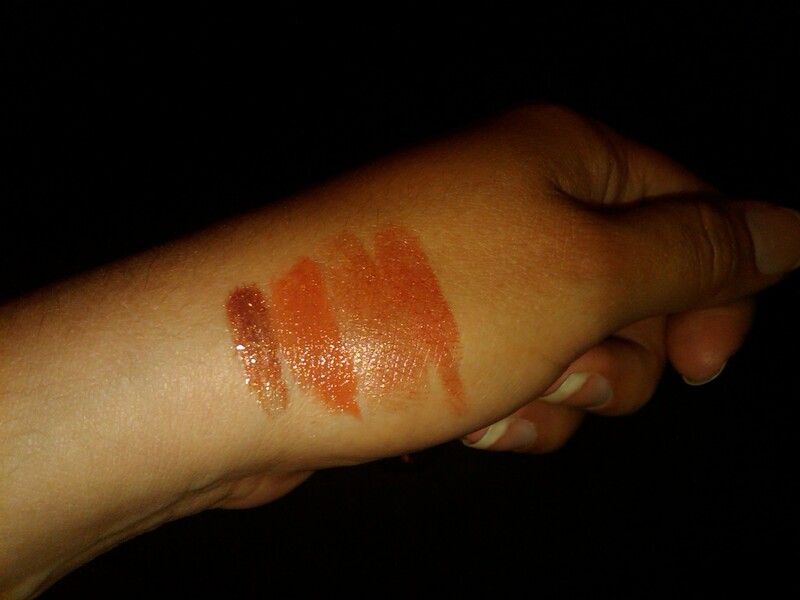 The lip colors that compliment Elline's brown hair. 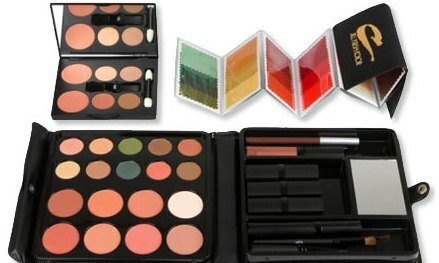 All found in the Jill Kirsch Color cosmetic set. After consulting with Jill, Elline discovered that earth tone colors compliment her brown hair the most. We learned that if your hair color changes, so should your wardrobe and makeup! Jill will also be joining the Under One Roof network and will be participating in our summer shopping event as a vendor in August. Stay tuned!